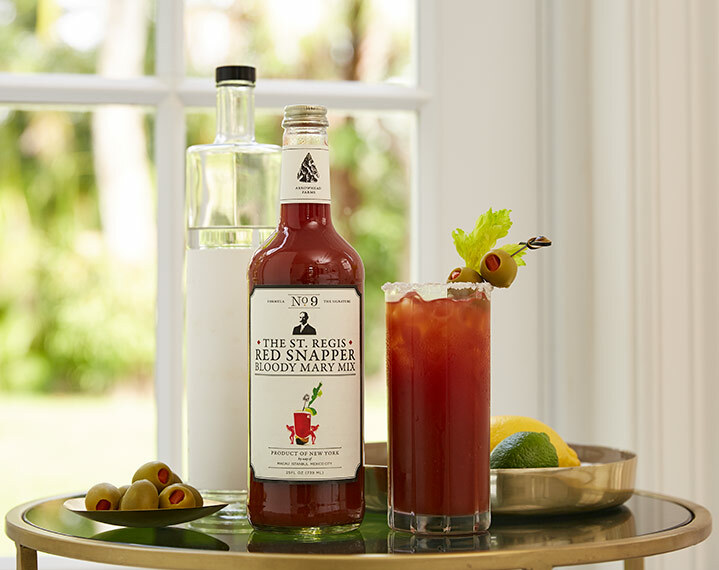 Famed bartender Fernand Petiot perfected his recipe for the beloved Bloody Mary, St. Regis' signature cocktail, in 1934 at The St. Regis New York in the infamous King Cole bar. 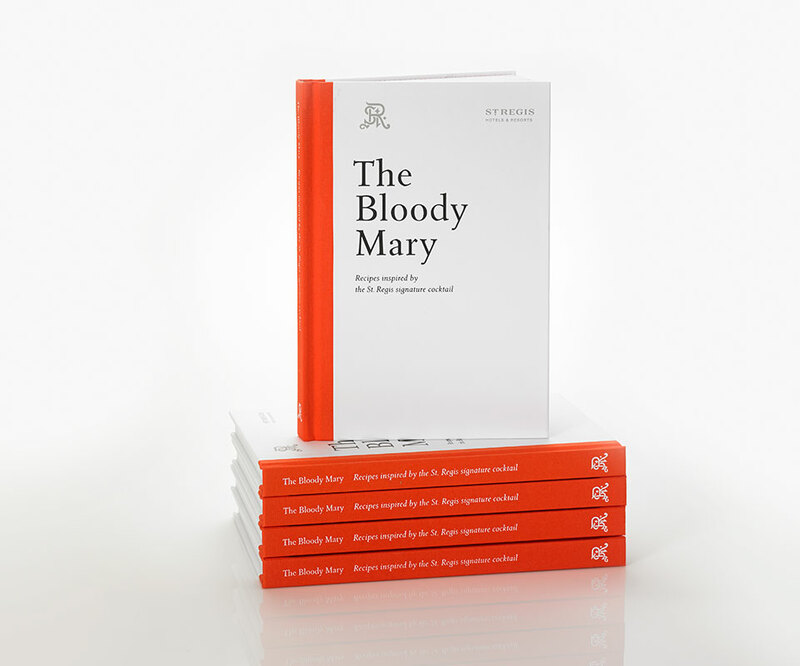 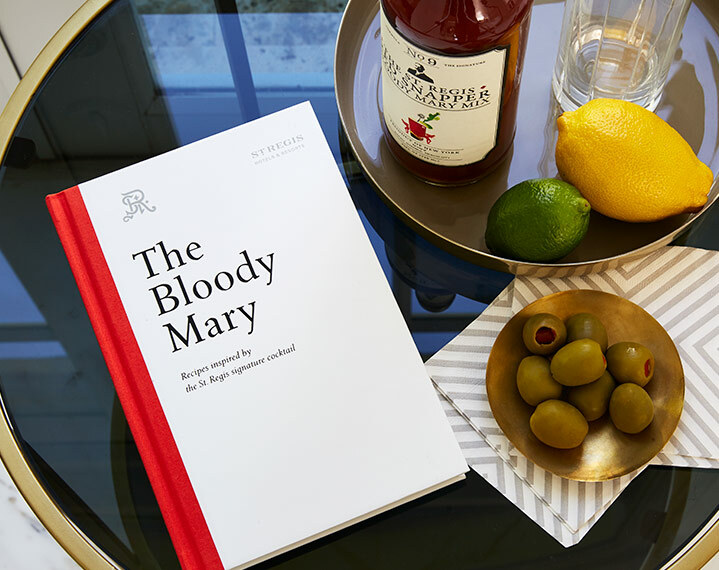 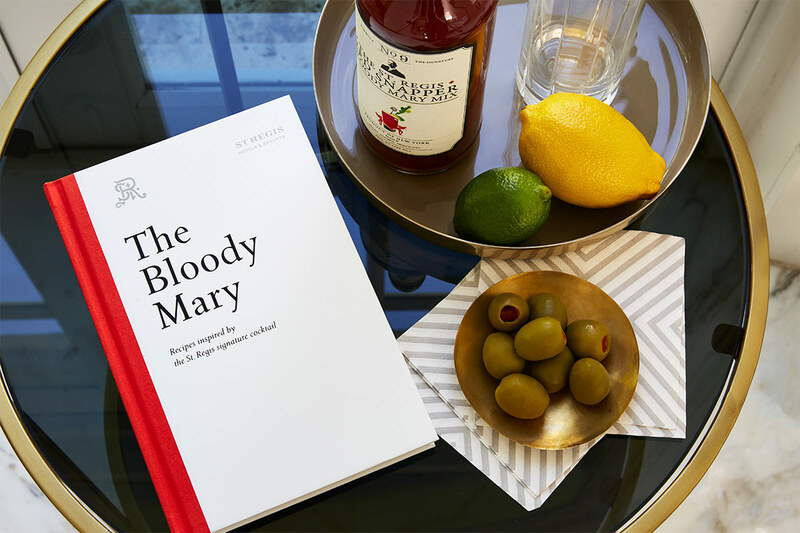 Each St. Regis hotel offers its own variation of the original St. Regis Bloody Mary and now you can create them at home with this beautiful coffee table tome. 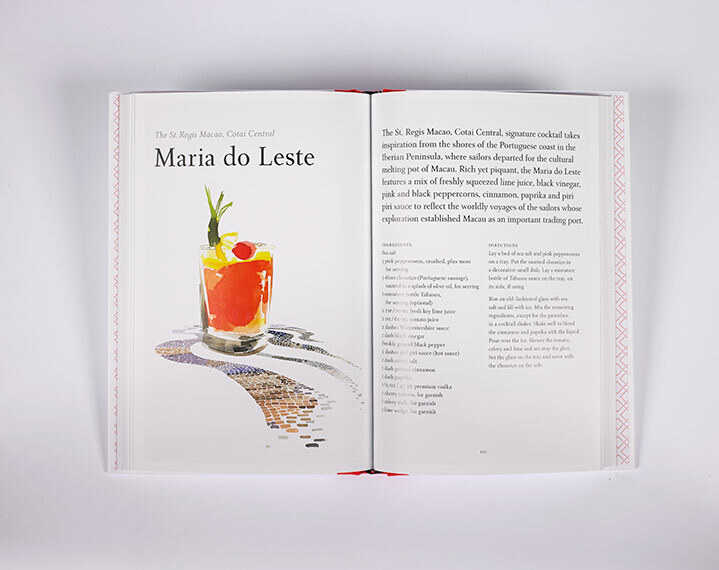 Accompanied by detailed recipes and gorgeous illustrations by renowned artist Bil Donovan, this is an excellent gift for the food and spirits enthusiast.